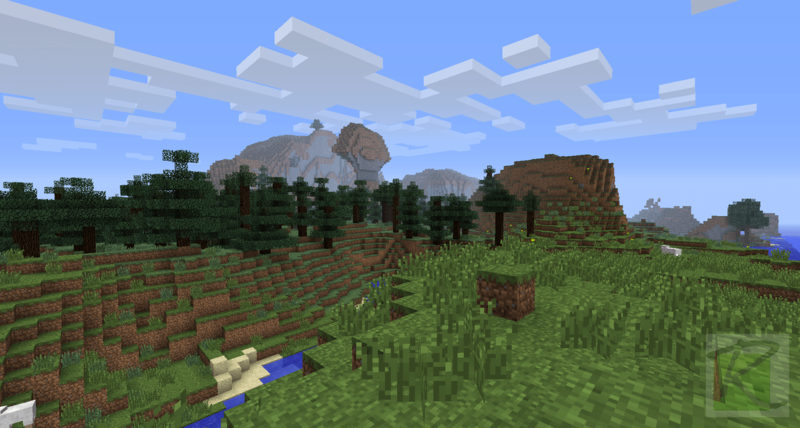 I just stumbled on this excellent and extensive Minecraft guide for Mac over on the Minecraft forums. It covers a lot of common questions, problems, errors, issues and fixes, and should be very helpful if you’re a Mac Minecrafter and something isn’t working. 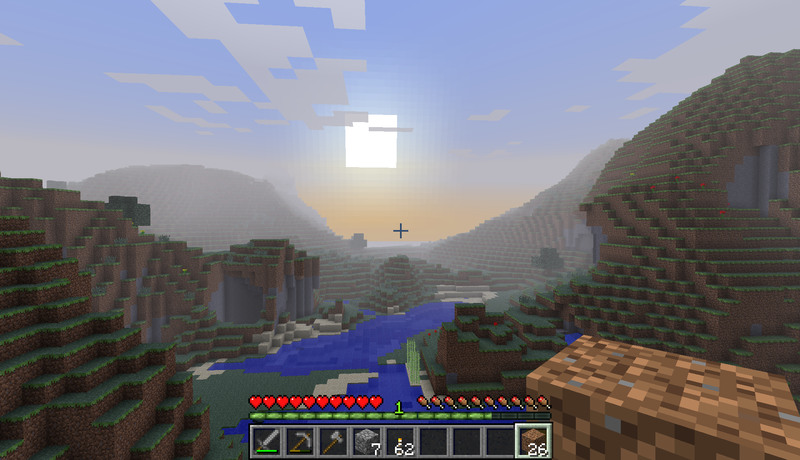 Check out my guest post over at I rez Therefore I Am about what makes Minecraft “Minecraft”. 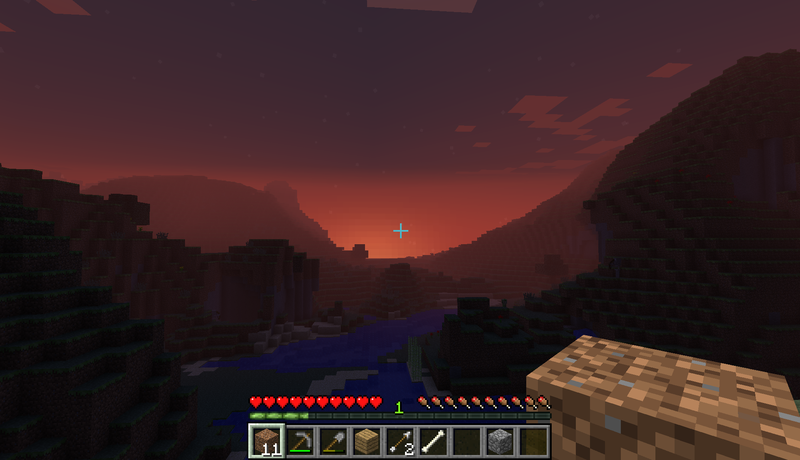 There’s something supremely satisfying about starting up a new Minecraft world. Discovering what landscape you’ll spawn in, the power to delete it from existence if it doesn’t immediately suit your whims. 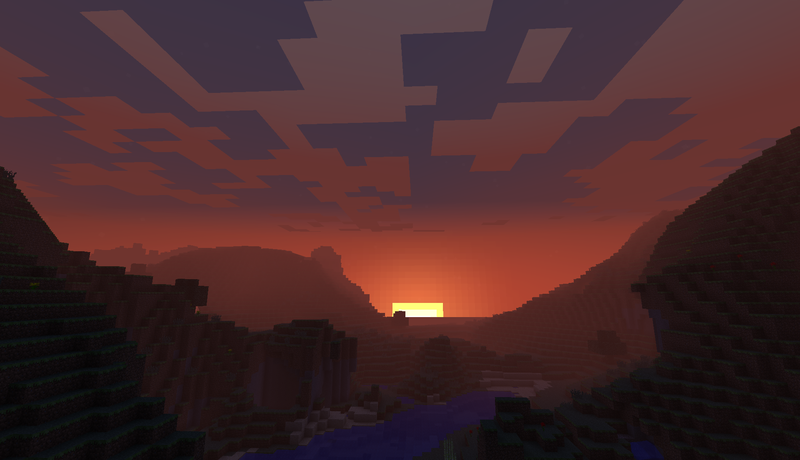 Even though your first night in Minecraft is the most memorable, and at this point you know exactly what you need to do before the sun goes down, it’s still kind of a fresh adventure each time. Why is this? I decided I would gather some more wood and work on the house some more, but then remembered I wanted to get some armor built. 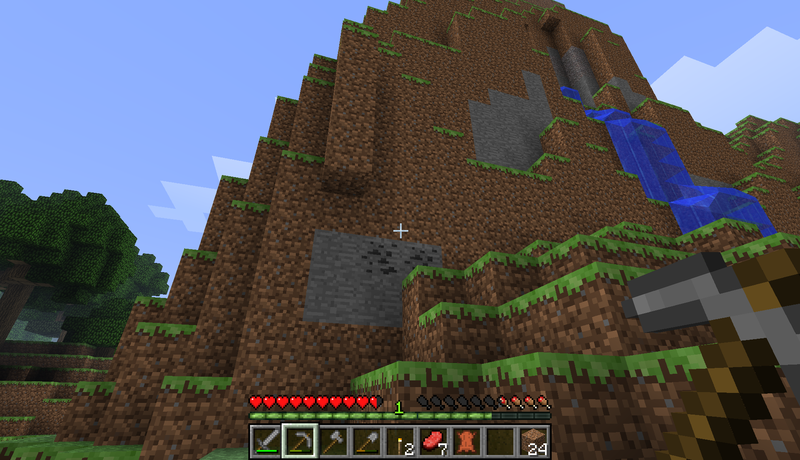 For that I would need ore. And for ore I need to go deep. I have a cave nearby with unexplored areas. I think today’s the day to explore them. Today looks like a good day to build a house. But first, some exploring. Ventured out at night to peek around, and got attacked by an Enderman. Had to respawn. Lost all my torches somehow. And I used up all my coal to make them so now I am torchless and coalless. Decided to start a new world up in Minecraft. Going to blog it if I can remember to do so. 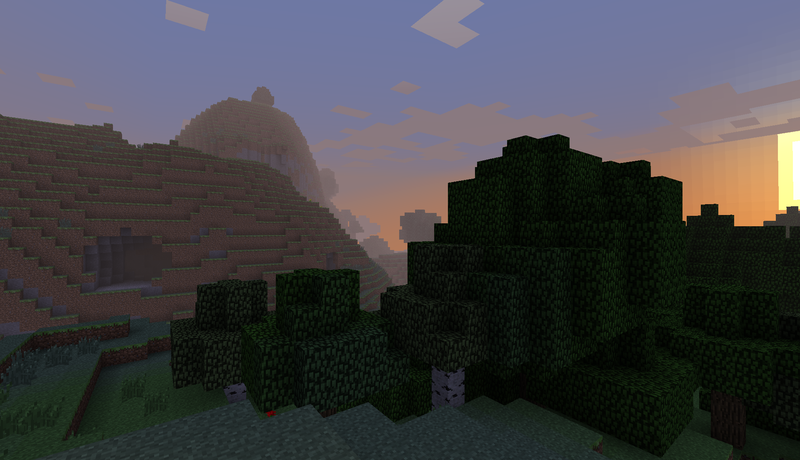 Survival mode, with no structures generated.